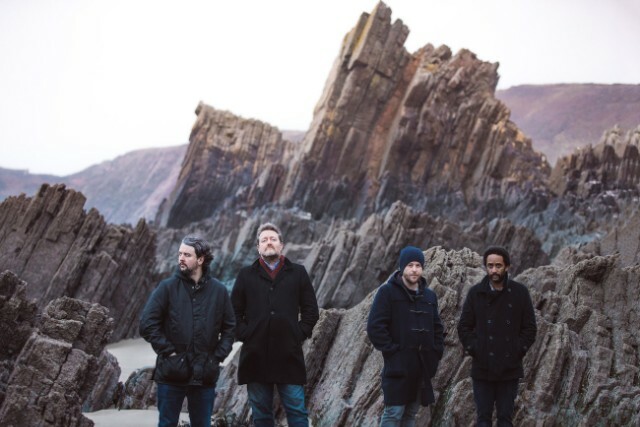 The marvelous Mancunian band Elbow is closing out its U.S. tour tonight at the Wiltern Theater in LA. Tickets are still available! Whilst making their way to the Wiltern, the band yesterday performed songs for KCRW (two songs can be watched below) and today released a velveteen cover of the Beatles’ Golden Slumber. The latter is taken from a UK John Lewis store holiday advertisement and features not-scary monster Moz as directed by Michael Gondry (Eternal Sunshine of the Spotless Mind). For those wanting to hear the track unsullied by monster noises, check the second video below. In addition to releasing one of the Best Albums of 2017, Little Fictions, the band will on 11/24 release a compilation album entitled The Best Of (which will include the Golden Slumbers cover). See the full tracklisting at bottom.